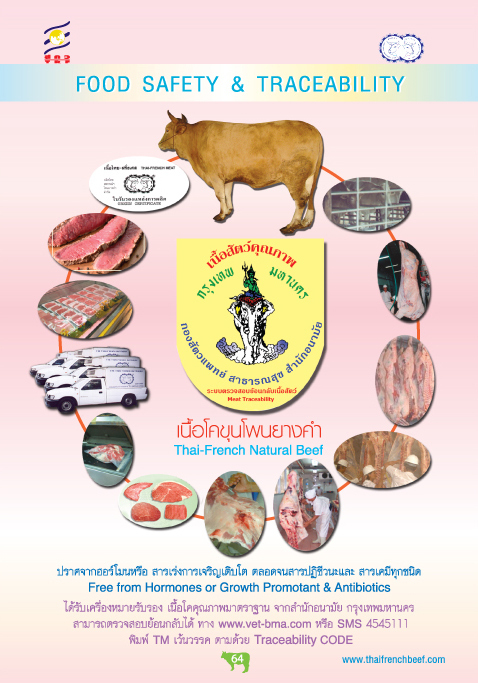 They certainly take food safety seriously at the Thai-French beef-noodles shop on Soi Chandrakasem 32: Customers can use SMS on the spot to check the quality of the beef. 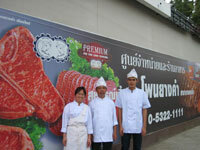 You choose your slice of Pon-Yang-Khram beef and grab your mobile phone. 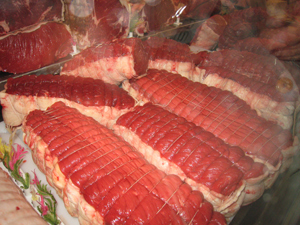 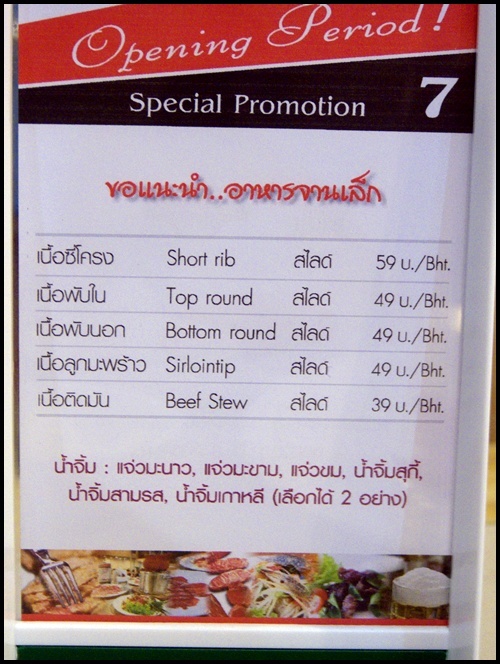 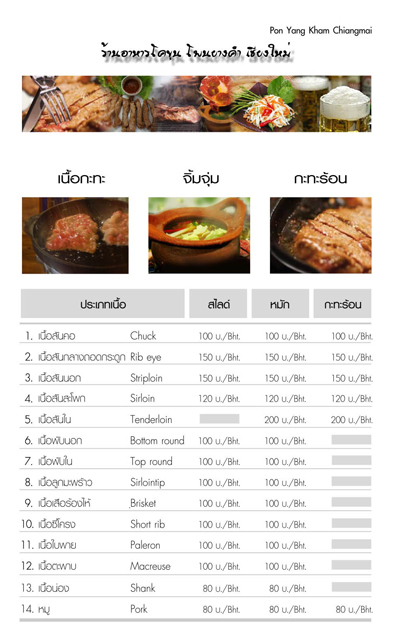 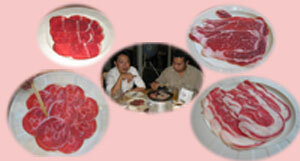 Type "TM", space, and the number shown on the meat packet, and send the message to (02) 454 5111. 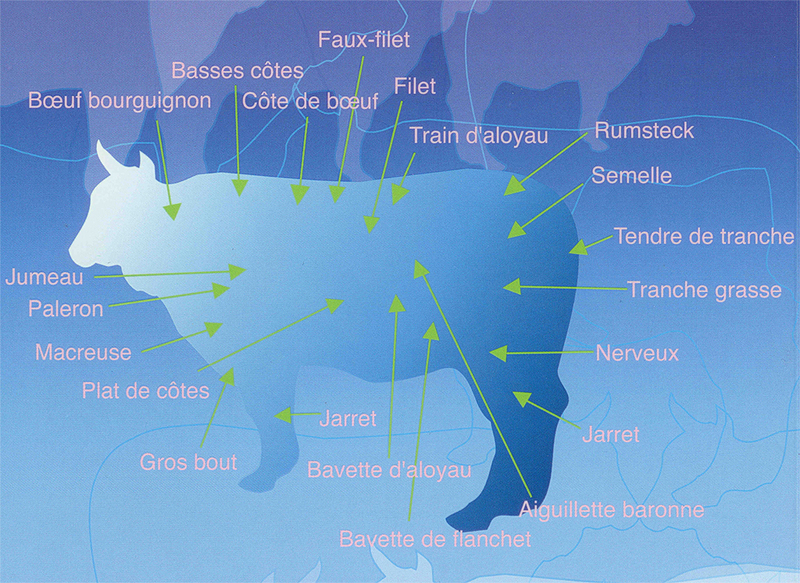 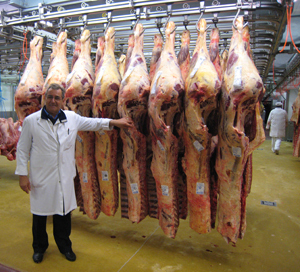 You get back always-up-to-date information on the beef - the production and expiry dates, the name of the farm that raised the cow, the cow's own ID number and a code for the cooperative that shipped the meat. 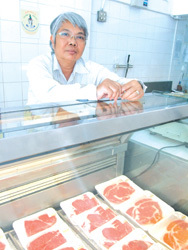 "I understand that food safety is very important for consumers," says owner Prawat Cumking, who's as proud of the food's traceability as he is of the soft, delicious brisket that's been bringing customers back for six years. 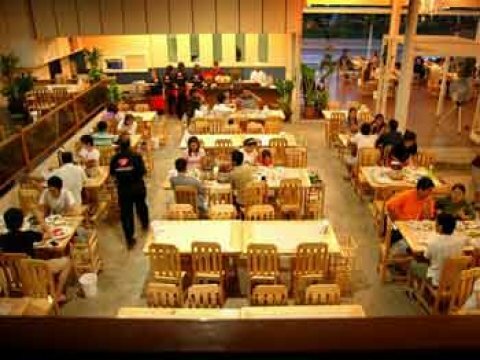 The shop sells on average 300 cups of noodles a day between 10am and 9pm. 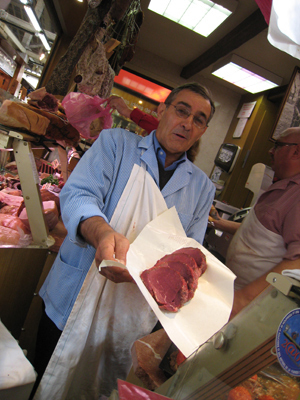 One faithful customer acknowledges that being able to check on the freshness of the meat is reassuring, since he knows it's been processed and cooked according to high standards. 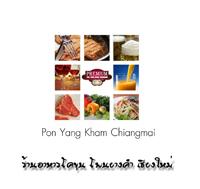 Pon-Yang-Khram Livestock Cooperative marketing director Matana Osothongs says 4,000 members processed more than 6,000 head of cattle last year. 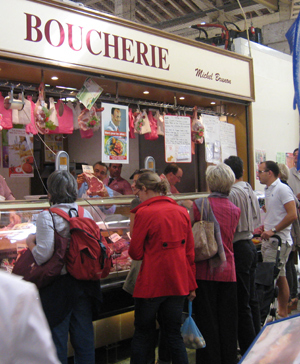 By the end of this year, she adds, the cooperative will have a far wider distribution through Francine butcher shops and kiosks. 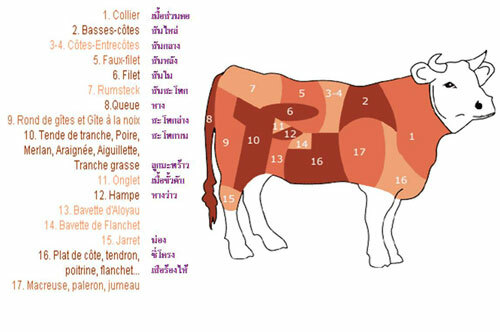 And the product-tracing system is to be extended, with the help of the Bangkok Metropolitan Administration (BMA) and the University of the Thai Chamber of Commerce, to more farms and slaughterhouses. 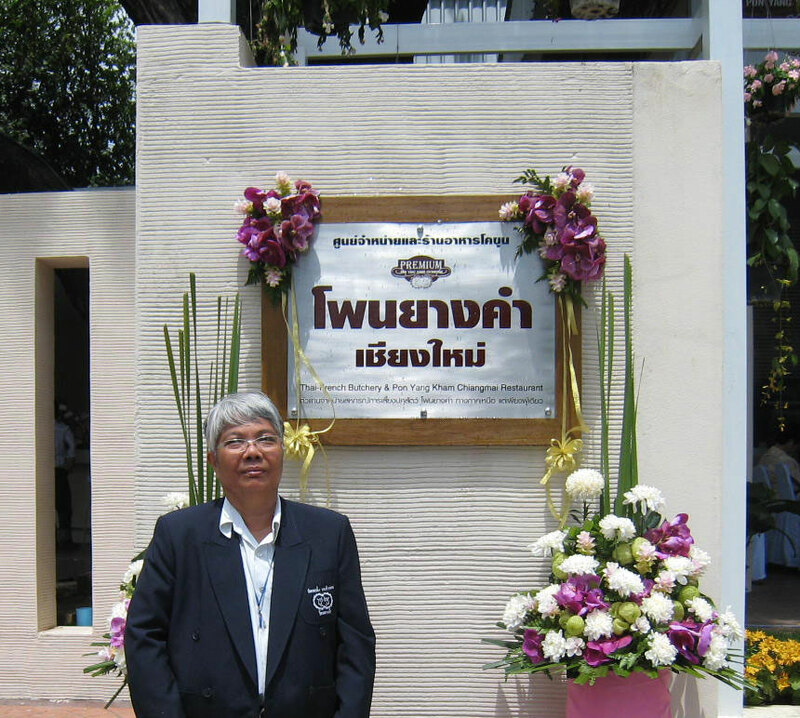 Sompop Chatraporn, director of the BMA Health Department's Veterinary Public Health Division, says the idea will "in the near future" be shared with any small- and medium-sized enterprise that wants to raise standards. 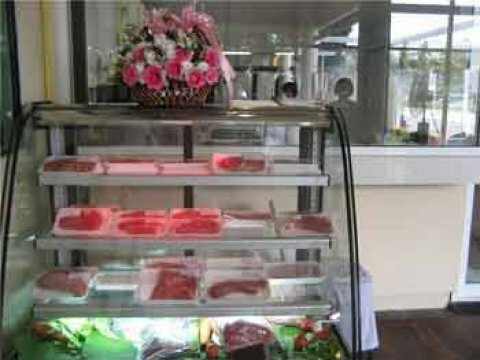 In doing so, he says, they create value-added products and boost their productivity.